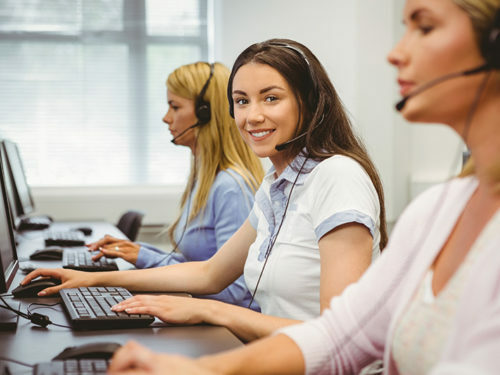 If you are attending a conference, on vacation, in training or simply unavailable for any period of time, simply let the Answers team of call handling professionals handle your calls. The team will follow your instructions to the letter, advising your callers that you are unavailable, taking messages, providing information, or if the call is urgent, call transferring to you or elsewhere as required. All messages are delivered immediately, daily or on your return.